Happy Beauty Monday! Let’s kick of the week with a beauty review. As I’ve gotten older I have definitely started to pay a lot more attention to skin care and making sure that I am using the right skin care products for my extremely oily skin. Over a month ago while I was shopping at my local Walmart I came across this face mist and I wanted to give it a try because I’ve never tried one before but I’ve heard a lot of great things about them so I wanted to try it out for myself. 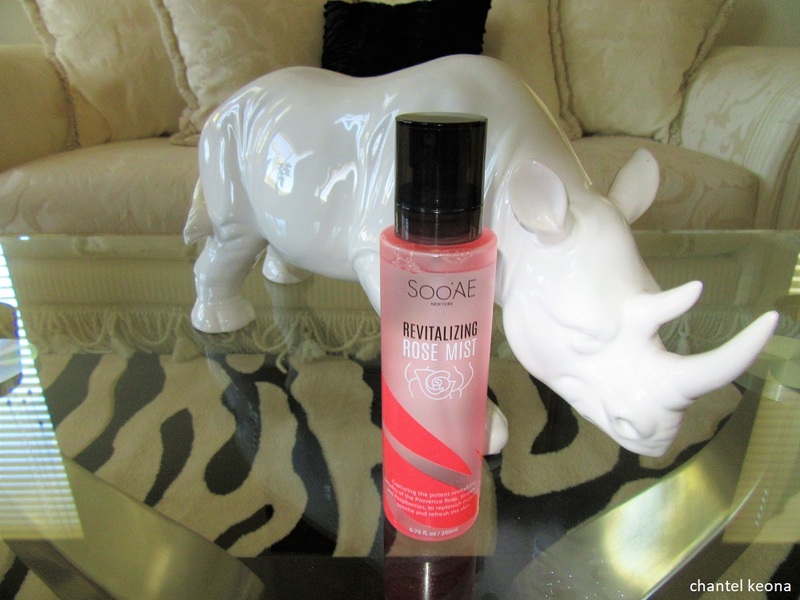 Keep reading for all the deets on this rose mist.